This my be my favorite baby shower ever! The House that Lars Built never disappoints with her bold, bright creations. For more of this balloons and books baby shower go her to website (here). 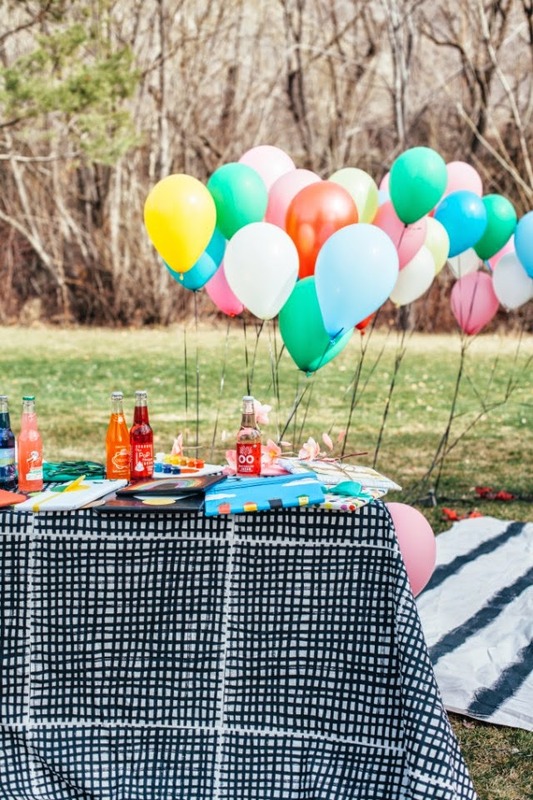 This is just amazing baby shower party. Thanks for sharing these amazing photographs. I have also been looking for glorious Los Angeles event venues for my sister-in-law’s baby shower party. I wonder if you can provide suggestions. 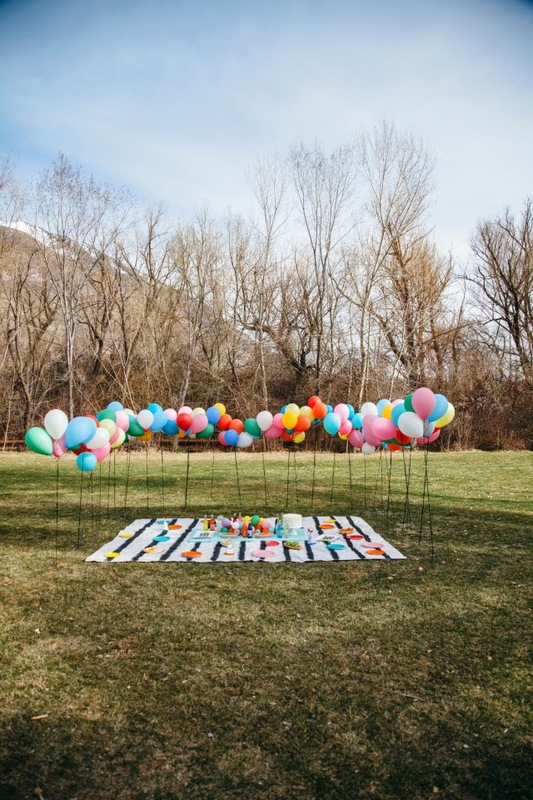 This is a fantastic idea to celebrate the baby shower in the park. The balloons are colorful! 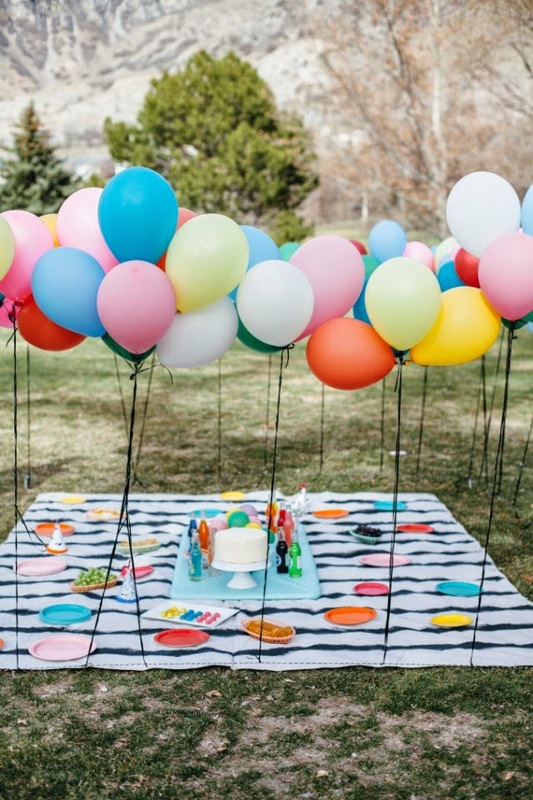 Thanks for share great party ideas. I like your post so much. All pictures are looking so awesome. Selecting the best of Banquet halls vaughan is quite an important task and here in this website you get to know more about the services that are offered by such professionals. Most of the banquet hall and other deals that are provided here is affordable and within reach of every common user. Visit the website today for more details and offers. 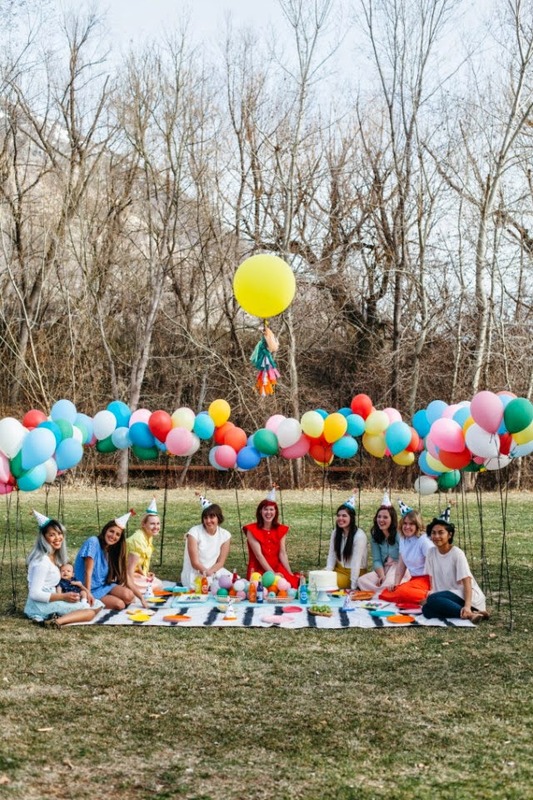 Amazing baby shower party and Thanks for sharing these party photographs. I am not catching the idea. What are the books for. I am totally loving the colorful setup. It's incredible.